Online shopping will never replace the experience of going to the mall, getting a huge soft pretzel, and, most importantly, being able to touch, feel and try products before making a purchase. The role of your product descriptions is to be the next best thing to experiencing a product “in real life” before deciding to buy. They should use as many of the 5 senses as possible. They should help your customer imagine how their life would change once your product arrives – and why it’ll be worth every penny. If you’re selling products directly on your website, those product descriptions need to be the longest and most detailed available on the web. SEO is important for helping searchers get to you first, because once they’re in “search” mode, there’s a good chance that they’re ready to buy. 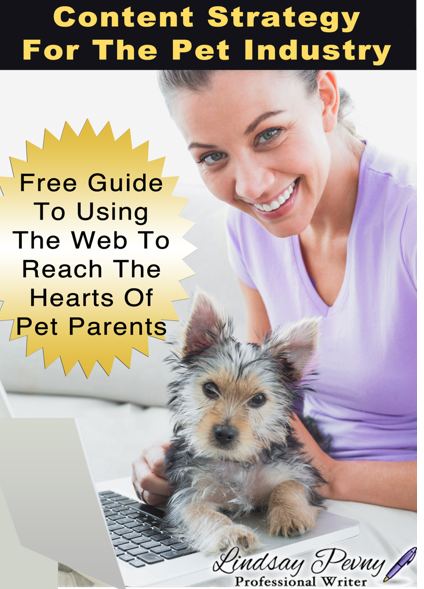 You may also decide to list your products on Amazon to reach a wider audience. You’ll get up to six bullet points and a long description to prove to your customer that yours is the best option out of the dozens that are available on Amazon. The title should be crafted with keywords without sounding spammy. Keywords also need to be in the bullet points. If you’re like some of my clients, you might have hundreds of products with descriptions from the manufacturer – usually just a simple list of specs that won’t help your customer visualize the product. Creating unique content instead of using the supplied content helps prevent duplicate content, and a longer length helps improve SEO on both e-commerce websites and Amazon so customers can find what they’re looking for. 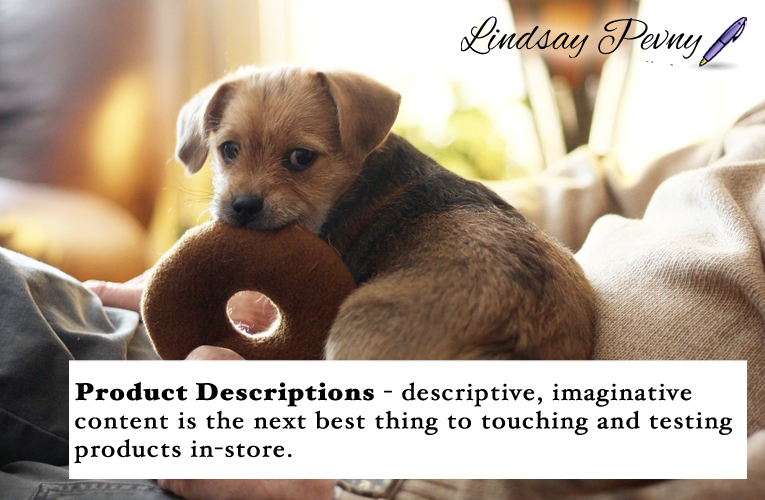 Need to work with a pet product description writer? Let’s talk. If you prefer phone or Skype over email, we can set up a time and date to chat soon. 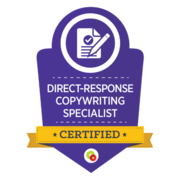 Once I get to know your content needs, I’ll create a proposal and quote the cost of the job.